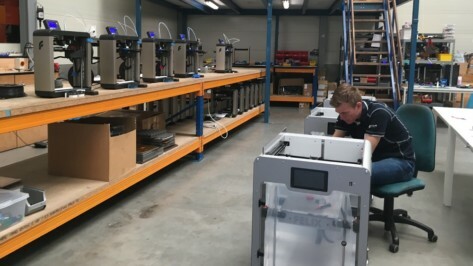 The University of South Australia is using 3D printed feet and a blend of icing sugar and chicken stock to create realistic foot ulcers to teach podiatry students how to treat high-risk foot conditions. 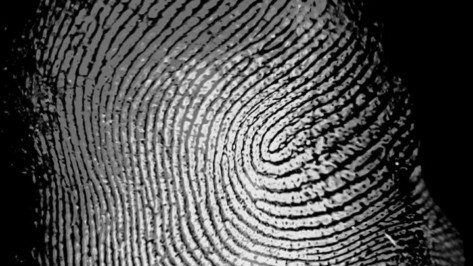 Imgur user darkshark created a 3D printed finger to trick the Samsung Galaxy S10’s in-display fingerprint sensor. It worked, proving we should be more careful who to trust with our personal information. 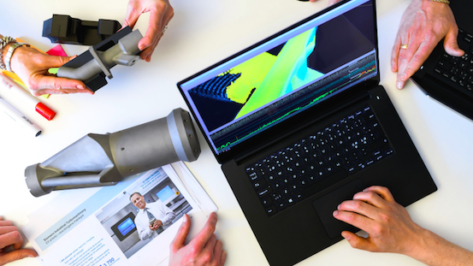 Siemens' gas turbine business in Finspång, Sweden, is collaborating with Interspectral to accelerate industrialization of metal additive manufacturing by developing a 3D visualization tool called AM Explorer. 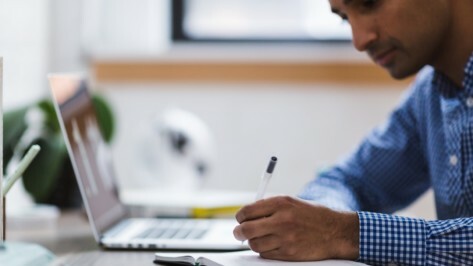 Authentise, which creates process automation software for additive manufacturing, is working with Microsoft to integrate its workflow management system into Microsoft Flow. 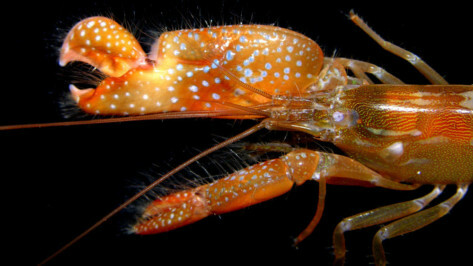 Texas A&M University researchers are using 3D printing to develop a method of underwater plasma generation inspired by shrimp. 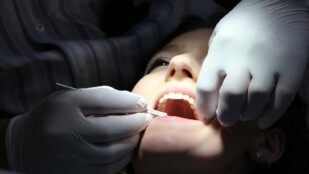 Benefits of the method could be in drilling and water sterilization. 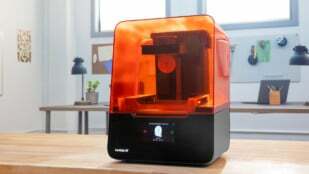 Formlabs, the segment-leading desktop SLA 3D printer manufacturer, has introduced the Form 3 to its lineup. 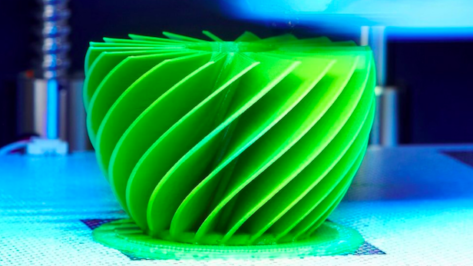 Thanks to its new Low Force Stereolithography process, it is said to offer improved accuracy and repeatability. Join us as we review what we know so far. 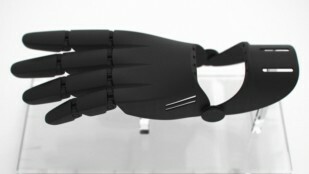 Florian Jouanny, an athlete with tetraplegia, enlisted the help of 3D printing company Athletics 3D to create a customized 3D printed handle for his hand bike. 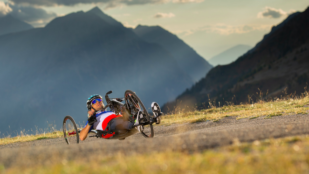 He'll use it at the September Para-cycling World Championships 2019 in Emmen, Netherlands. 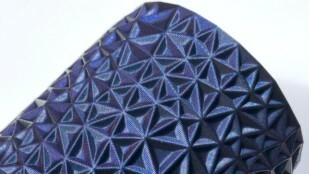 Fillamentum, the 3D printing filaments manufacturer, has launched a brand new color with a new glitter effect which means resulting prints can change between a violet metallic look and blue. 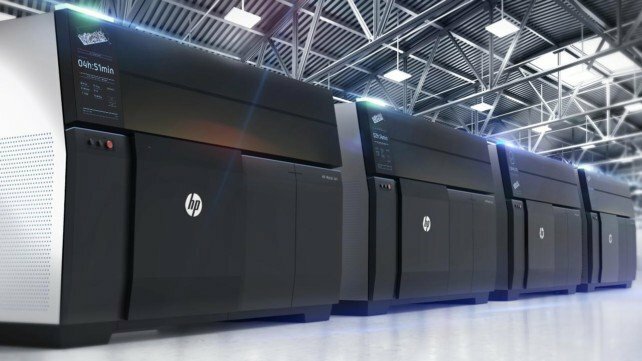 HP announced that it printed more than 10 million parts last year with its HP Multi Jet Fusion technology. 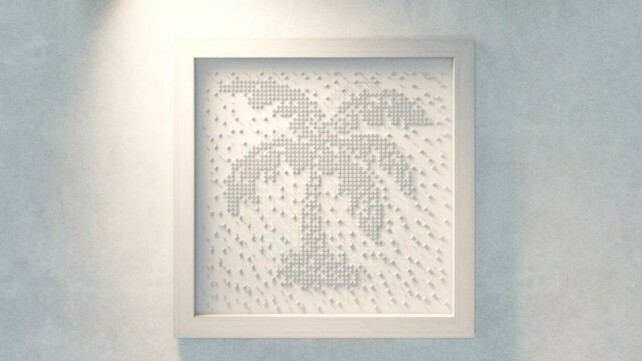 What’s also remarkable: 50 percent were functional prototypes, 50 percent end-use products. 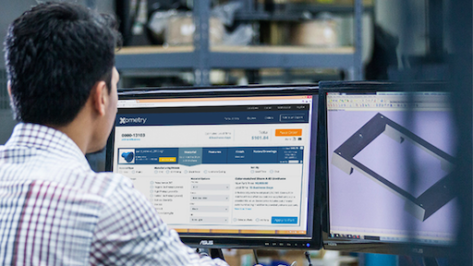 Xometry, a Maryland-based marketplace for custom manufacturing, is seeking nominees for its first Xometry Engineering Student of the Year Competition. 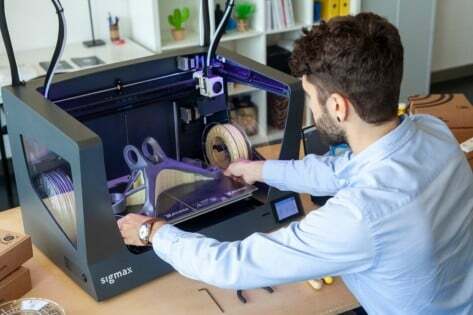 Rigid.Ink, the 3D printing filament company, has launched premium online 3D printing courses called "The Institute of 3D Printing" in what it's calling an industry first. 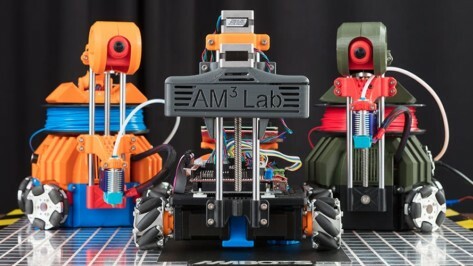 Chemical giant Wacker Chemie AG opened its first US-based ACEO Open Print Lab in Ann Arbor, Michigan after the success of its facility in Burghausen, Germany. 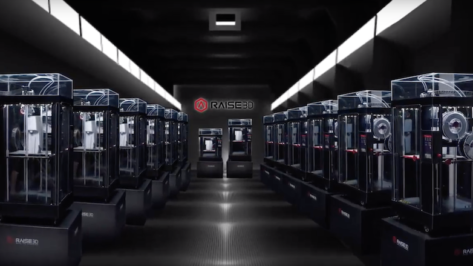 Raise3d, a 3D printer manufacturer, will announce its first step into flexible manufacturing solutions with the RaiseFactory systems at the Hannover Messe in Germany. The company, which began in 2012 as part of the Polytechnic University of Catalonia, is ready to ramp up production and innovation. 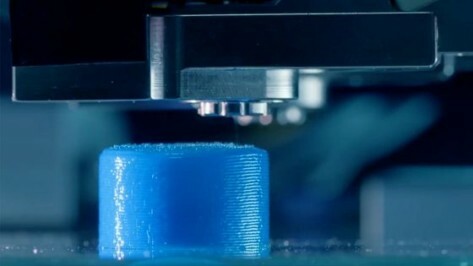 The build area is a difficult thing to improve on in 3D printers. 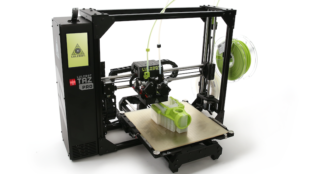 Maintaining accuracy over a large area is a challenge, and as a result, larger machines are expensive and complex. But what if, instead of one big machine, you had many small, mobile robots getting the job done?